I hope 2018 is off to a great start for you! 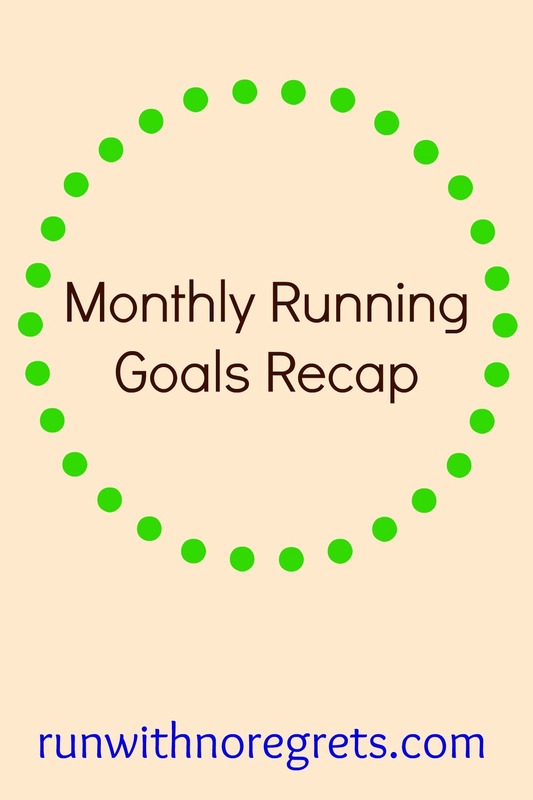 I shared my 2018 goals, now I’m sharing my January running goals! I really enjoy breaking things down one month at a time to really focus on a few key items to work on. Are you the same way? I’m linking up with Marcia, Patty, and Erika for Tuesdays on the Run, Susie, Debbie, Lora, and Rachel for the Running Coaches Corner and Annmarie, Nicole, and Jen for Wild Workout Wednesday! Get 7 hours of sleep each night: Grade: B-. While I’ve done much better about getting a good night’s sleep, I didn’t always hit 7 hours. I had to look at my Fitbit stats and the numbers don’t lie…I met or exceeded my goals only 13 days in December. BUT – I don’t want to give a failing grade because I did finally shake the Daylight Savings nightmare, which was really my priority. Walk at work 2 days a week: Grade: F. I didn’t go for a walk at work one single time. I don’t even have a valid excuse…though the cold weather didn’t help! Foam roll after every run: Grade: B-. I did much better this time around but I still need to make it a priority. My quads and calves have been working pretty hard for me these past few weeks. Create a meal planning routine. It’s the start of a new year so it’s the perfect time to start things on the right foot…and if you’ve followed me for a while you know that I STINK at meal planning. I’m hoping that 2018 is the year to get it done. I’ve signed up for a 10-day Meal Planning Bootcamp so I hope this will give me the boost that I need! Get back to my pre-holiday weight. I haven’t even weighed myself yet (I see the dietitian on Wednesday morning), but I know that I’ve gained weight. Thanksgiving was a breeze but Christmas? All the cookies and candies and booze…not good. I started cleaning up my act a few days before the new year, and I need to continue to avoid the empty calories as much as possible! Foam roll after every run. I’m going to continue to work on this goal, especially now that I’m in the midst of training for New Jersey. How did you do with your running goals in December? What goals are you working towards this January?